It wouldn’t be out of place to consider respiratory therapy as one of the most underrated fields. With help from the staff at Mandl School, The College of Allied Health in New York, NY, you can learn how earning your certification in this field can enhance your career outlook. Growing Pollution: Exposure to environmental pollution is one reason why health care providers report a rise in respiratory health issues. The compromised state these conditions leave your lungs in warrants help from a professional to regain their respiratory capability. The increase in environment-related asthma and other breathing issues is why the industry needs respiratory therapist school graduates now more than ever. Smoking: Smoking cigarettes is the most common cause of lung cancer that can affect both the smoker and those exposed to secondhand smoke. The easy availability of e-cigarettes has done little to reduce the risk regular cigarettes pose to an individual’s respiratory health. The impact of long-term smoking on your lungs takes a toll on your ability to breathe properly and necessitates respiratory therapy by a licensed professional. Sleep Apnea & Other Breathing Disorders: Obstructive respiratory disorders like sleep apnea can keep progressing if their underlying cause is not addressed in time. Their growing severity often affects the oxygen supply to your brain and puts you at a greater risk for cardiovascular diseases. 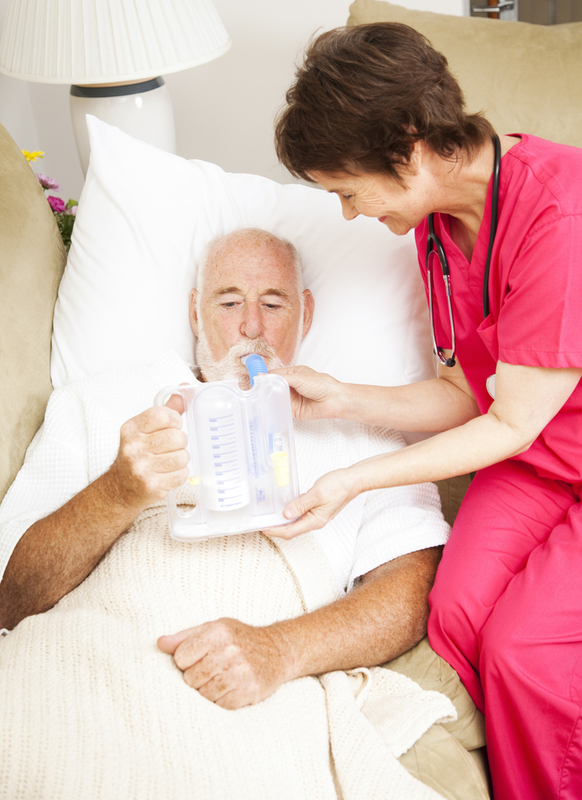 Getting timely consultations from a respiratory therapist can help you get a proper diagnosis and breathing treatments. They play a pivotal role in guiding patients through treatments, exercises, and lifestyle habits to overcome these obstructive disorders. Rise in these medical conditions is why there’s a growing demand for respiratory therapy as an associate’s degree major. As the most trusted respiratory therapist school since 1924, Mandl School, The College of Allied Health has furnished New York City with some of the finest professionals over the years. For further information about the programs this associate degree school offers, call (212) 247-3434, or visit their website.